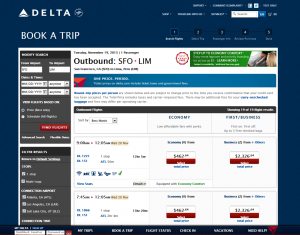 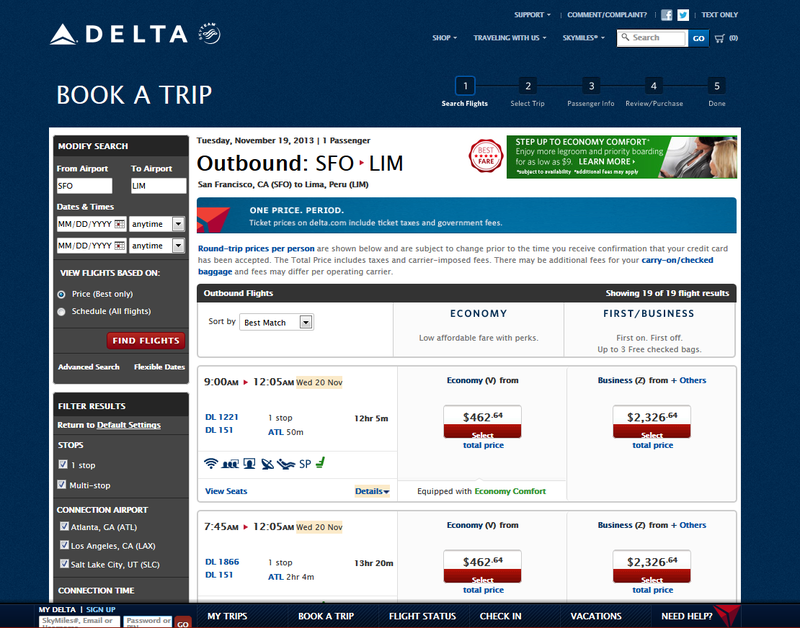 This fare, which is available on Delta Air Lines, is widely available for travel Nov. 19 – Dec. 15 and January – April. 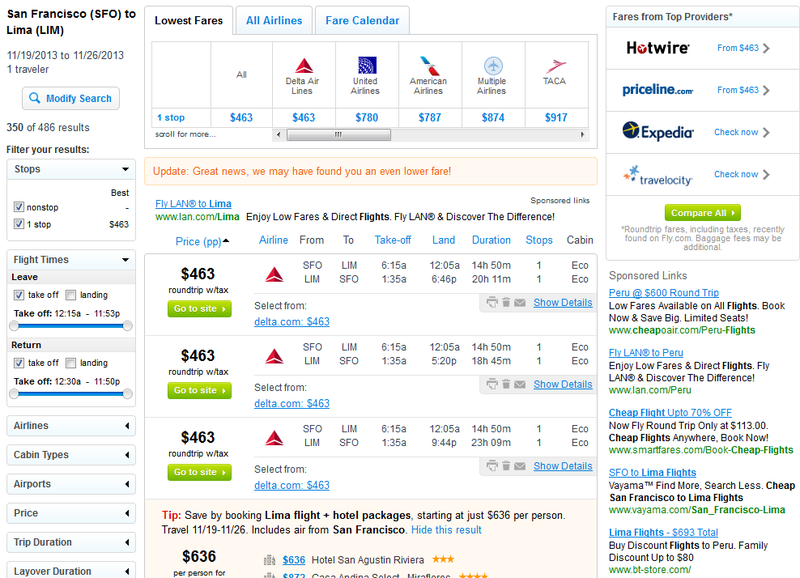 Looks like fares dropped to $443. 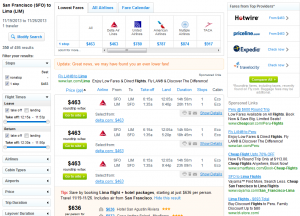 Deal is also now available from NYC and DC.